Only 10 have been born. hmmm. . .shiny and gold. 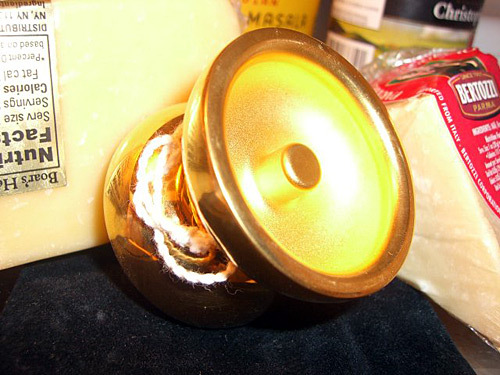 now that yoyo I would be upset if someone dinged it. . .